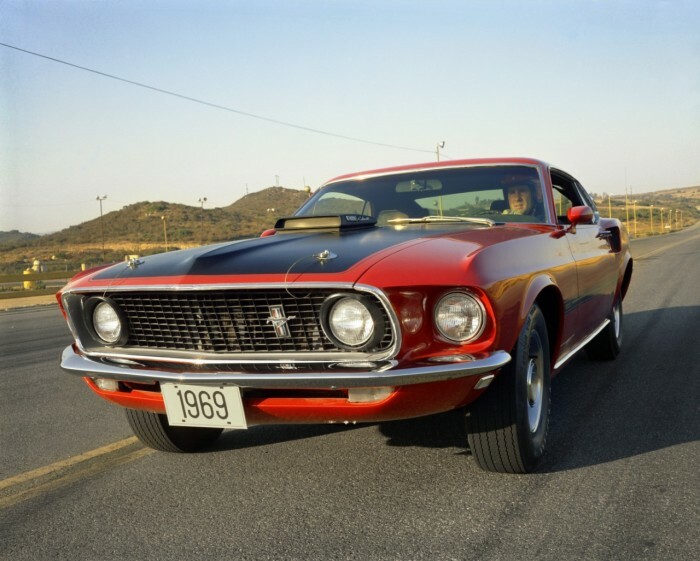 1969 was the benchmark year for the Ford Mustang brand when it came to performance variants and engine packages. There was the Boss 302 & 429 and the Shelby GT350 & GT500 Mustangs. Plus, new to the market came the Mustang Mach 1. The Mach 1 would serve its time in Ford showrooms from 1969 to 1978, quite a long lineage for the performance variant. Later in 2003 and 2004 the Mach 1 would return with the new Edge Mach 1.